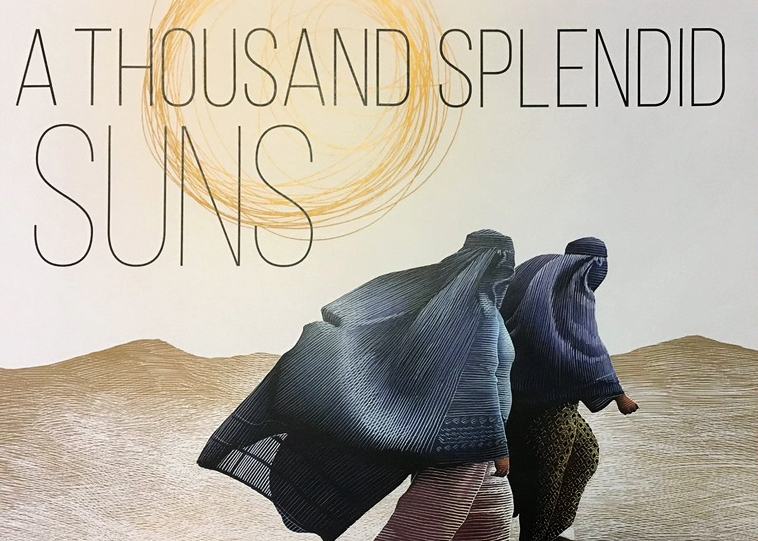 We strive to make London a welcoming place for immigrants. 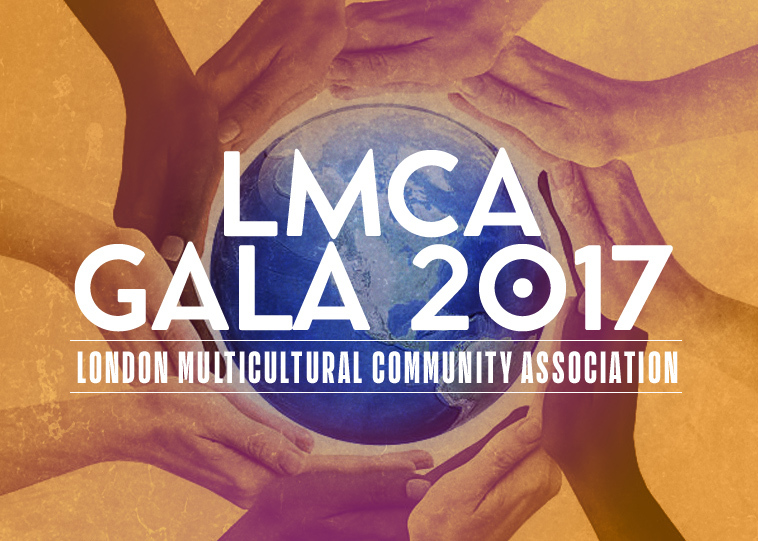 The LMCA works together with the ethnic communities to organize big multicultural events, manage big projects and be a voice for all. 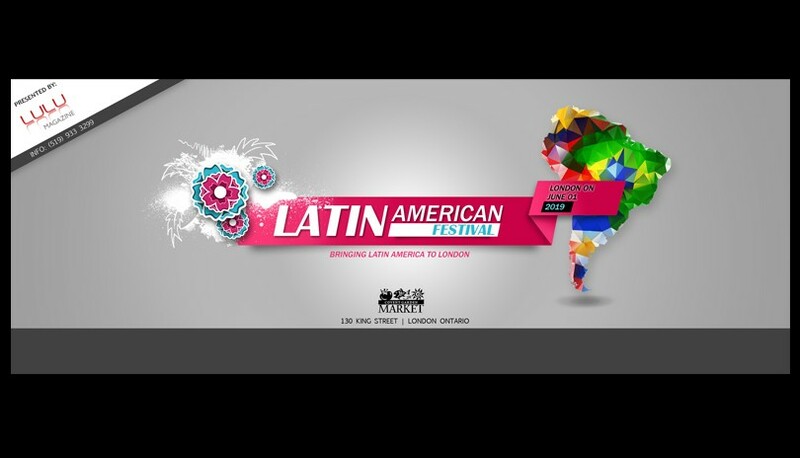 We work with the ethnic groups and the broader community in London to promote multiculturalism and inclusiveness. 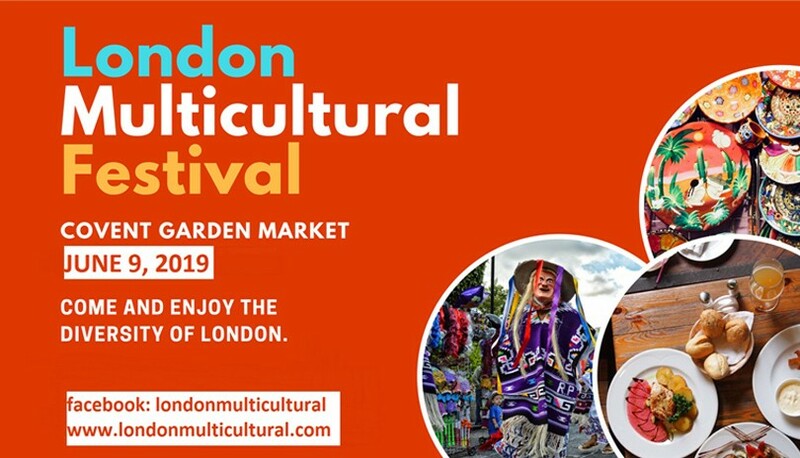 The London Multicultural Community Association (LMCA) is a not for profit community organization dedicated to promoting London’s diverse communities since 2010. 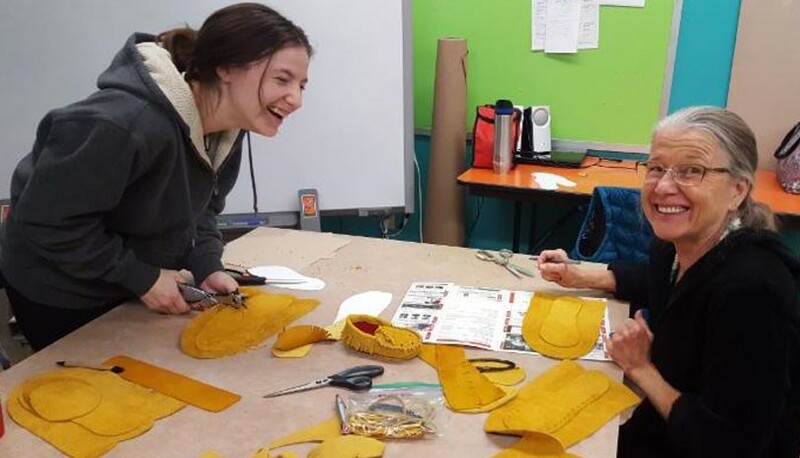 Let us help you find opportunities for employment with job postings from established and reputable organizations here in London. Take a look through some of our partners and colleagues in the industry to find out how they can help you settle into London. 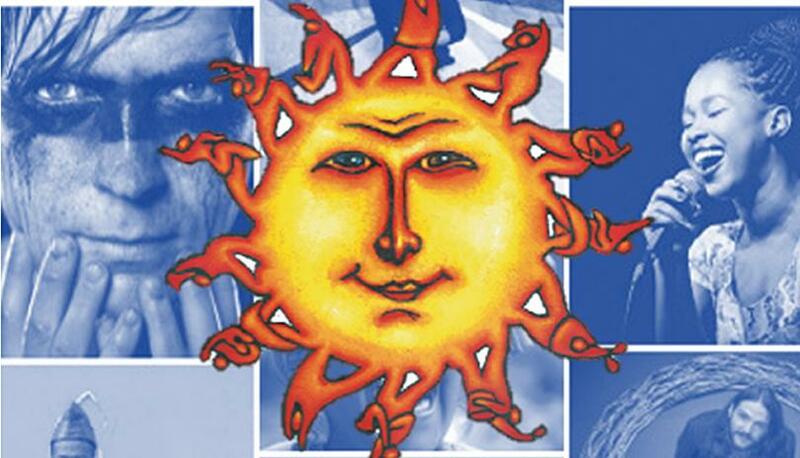 We are pleased to announce this benefit performance that was graciously offered to the LMCA by the Grand Theatre, with net proceeds from tickets sales going towards the LMCA Scholarship Fund. 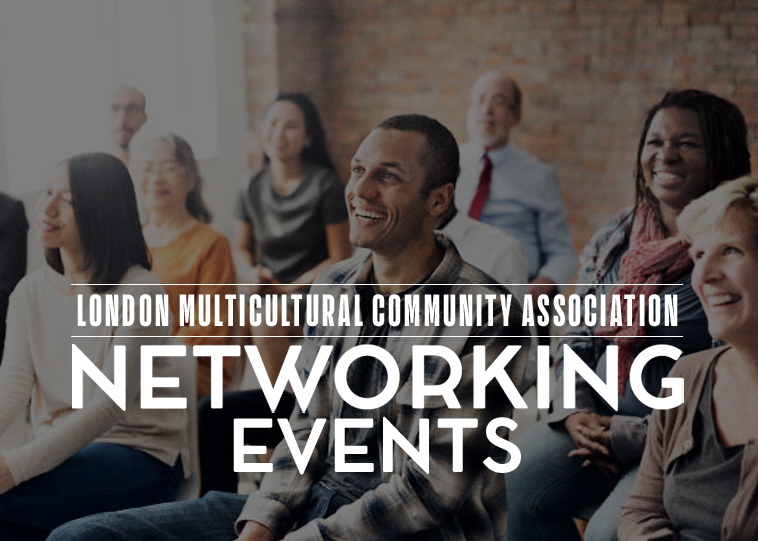 The London Multicultural Community Association invites you to its series of Networking Events with special guest speakers. 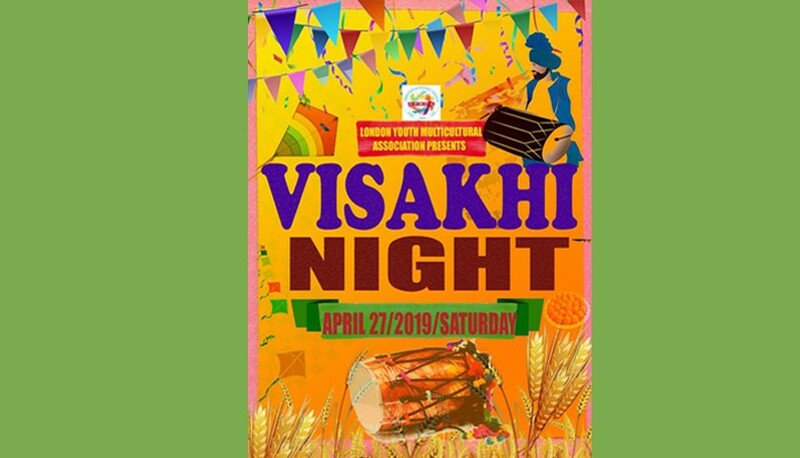 Everyone is welcome to all the events! 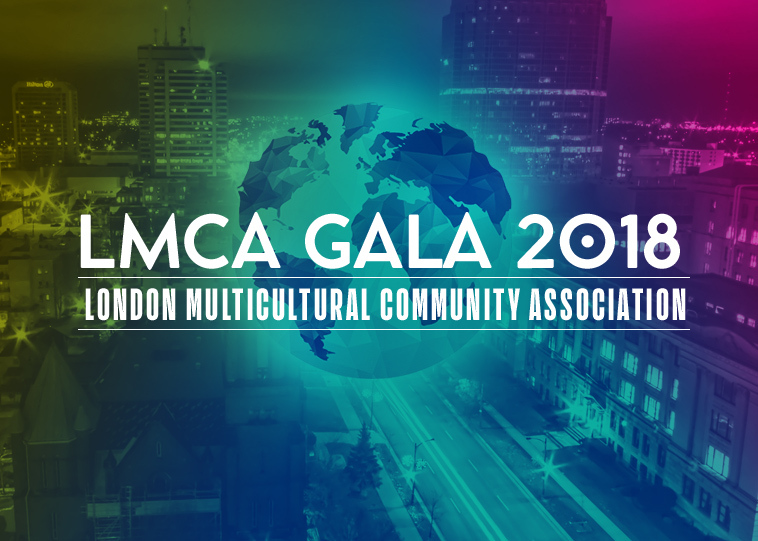 The LMCA with assistance from King’s University College and WIL Employment Connections will give scholarships to high school immigrant students awarded at this years 2018 LMCA Gala event. 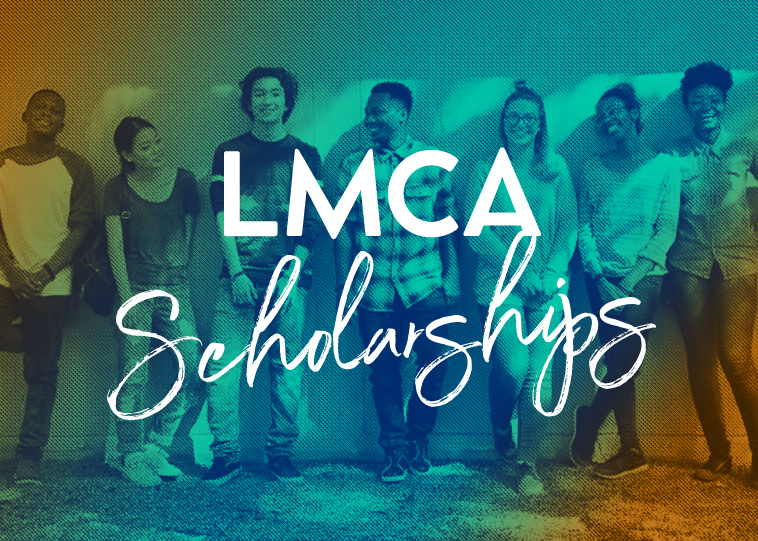 Scholarships are given every year to immigrant high-school students at our annual LMCA gala event. 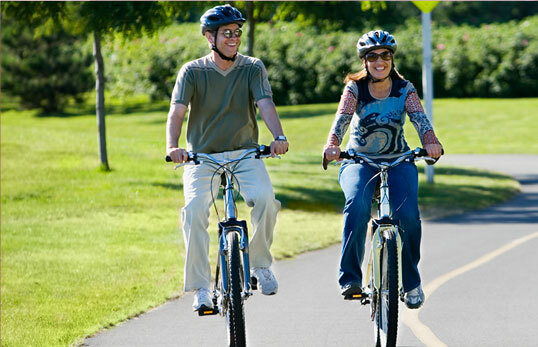 Sign up to receive our newsletter highlighting the latest industry news, upcoming events, resources and more, delivered right to your inbox.